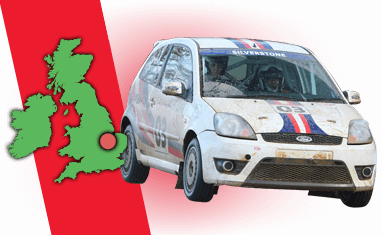 Silverstone Rally School was the first established rally school in the World. Operating out of a purpose built rally facility with an authentic rally gravel stage encompassing every type of challenge you could every wish to encounter. Visited by many world rally champions the likes of Colin Mcrae, Harry Vatanen andd Stig Blomqvist to name a few - why not add your name to the impressive list and book your Silverstone Rally Driving Experience today. 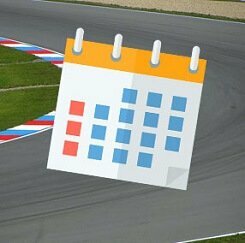 Find available dates for silverstone rally school driving experiences with our live calendar.